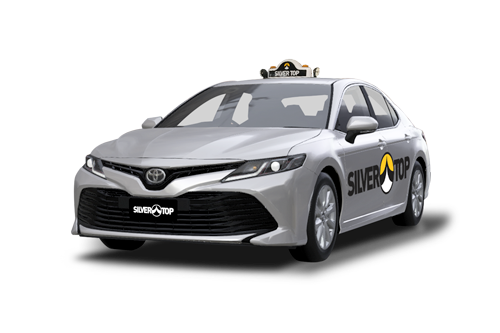 Begin your travel in style and book a Silvertop Taxi to Melbourne Tullamarine Airport. We are known for our friendly and punctual airport drivers, who ensure a relaxing journey from pick up, to drop off at the International or Domestic Terminal. Call us and speak to one of our friendly contact centre staff to get you on your way. 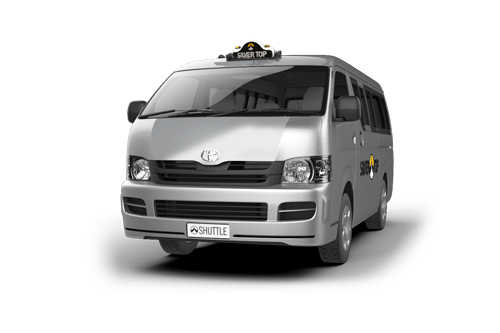 Book a Maxi Taxi or SUV for your family, large groups, or you just because you have a bit more luggage this time. Relax and enjoy your trip in a luxury car. 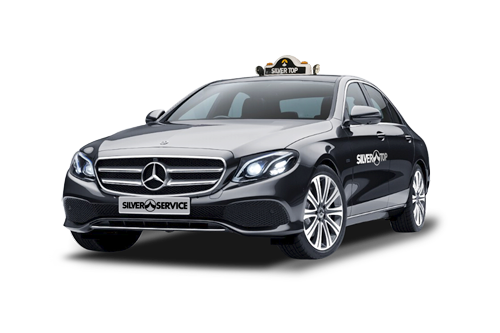 Book a Silver Top Silver Service.